If you happen to be near Tretyakovskiy Drive, you can go to this restaurant. Search through the French menu. Nothing can be better than tasting perfectly cooked fish, salads and crabs. 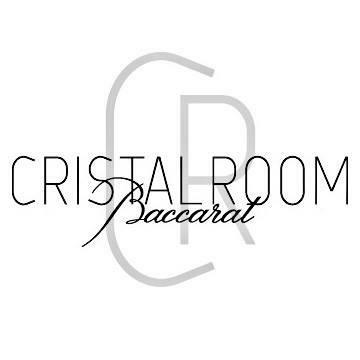 Cristal Room Baccarat may please you with good ice cream and tasty mille-feuille. The convenient location of this place makes it easy to reach by any transport. It's nice to order delicious wine. This spot will offer you great coffee. The friendly staff works hard, stays positive and makes this place wonderful. Service at this restaurant is something one can call fabulous. Many people highlight that prices are attractive for what you get. 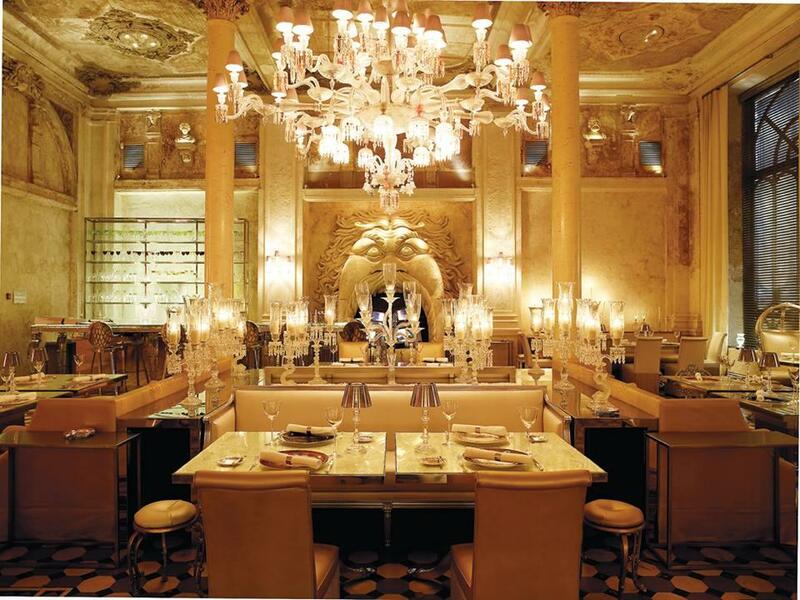 At Cristal Room Baccarat, guests can enjoy the nice atmosphere and divine decor. Frommer's experts have rated this place 2 stars, certainly, it's worth a visit. 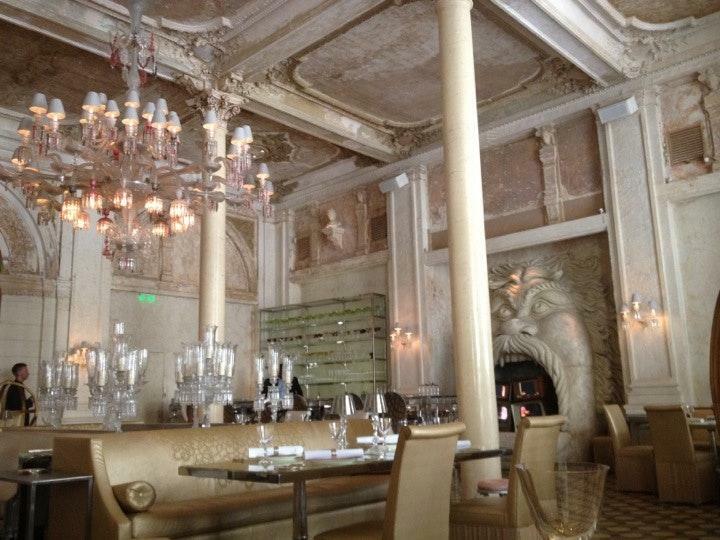 The most beautiful restaurant I have ever seen. 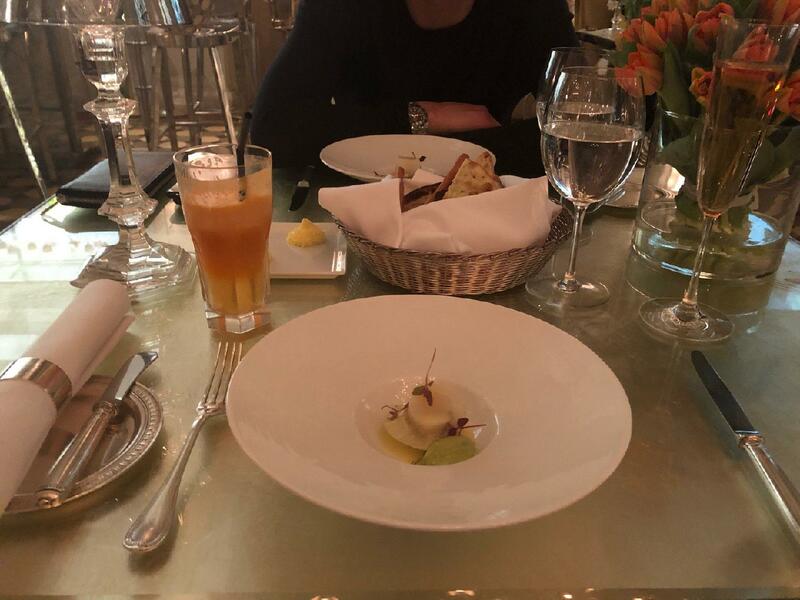 The food was delectable. Waitstaff could have been friendlier. 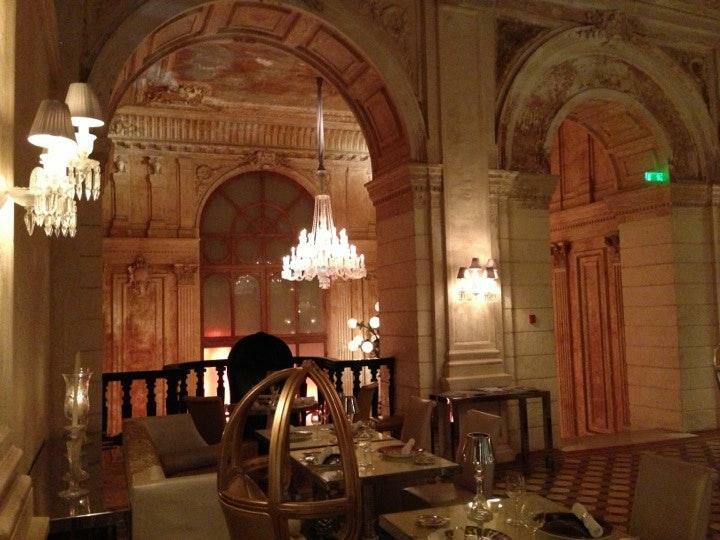 As you walk in, the staff greets you with elegance to set the tone for an elite dining experience. Браво! 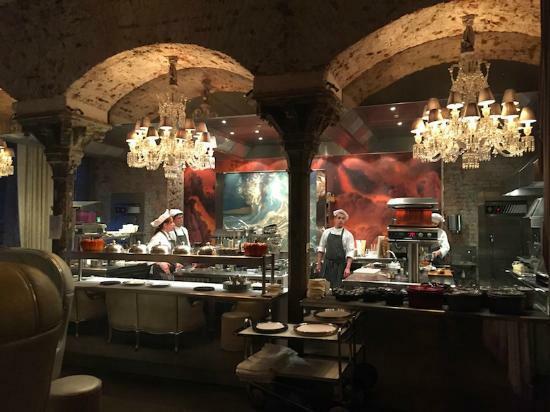 Very beautiful restaurant, very tasty cuisine and of course Great Chef!